TeeWrolds is the most amazing game. You can play it on Linux, Mac, and Windows. It is completely Free and Open Source, which means that the development is done in the open. People from all over the world help make this game awesome. 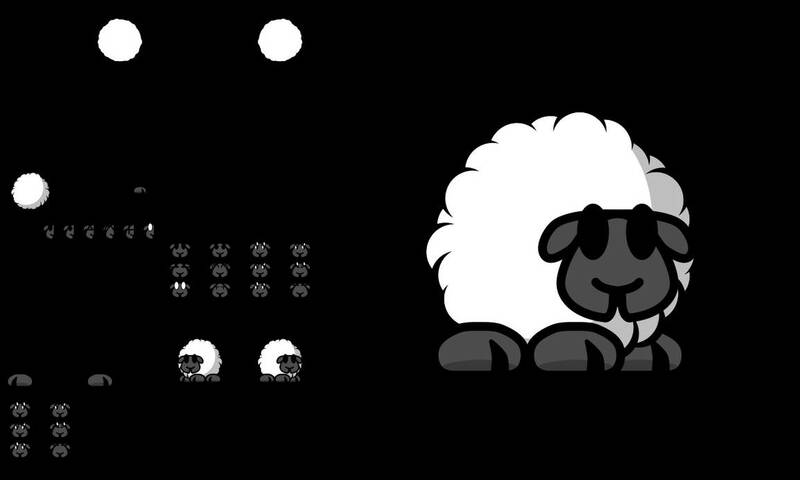 This is a Tee Sheep for the MineTee Mod for Teeworlds. In the download I made several different versions of this skin for the different versions of the game.